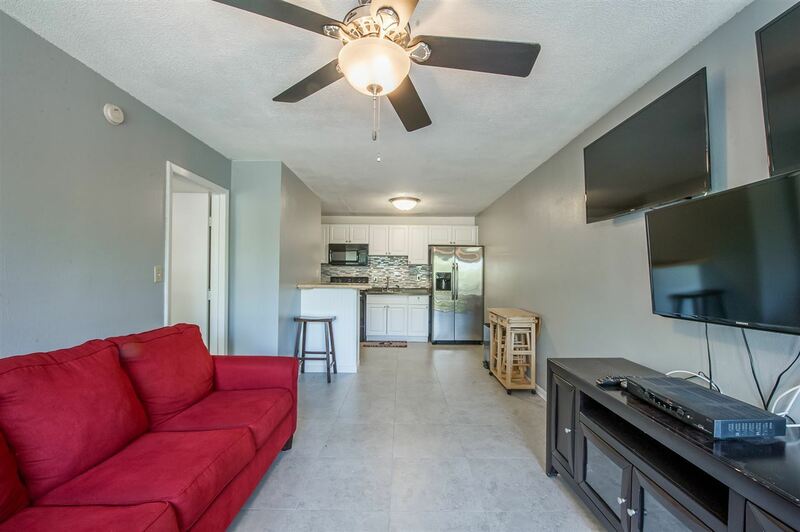 Enjoy campus living and walk to Doak Campbell stadium! Perfect unit for weekend gamedays or for students wanting close proximity to FSU campus. Beautiful partially furnished spacious one bedroom unit with tasteful kitchen upgrades. Complex is gated with security cameras and an onsite resident manager. This complex has a community pool and never worry about finding on campus or gameday parking as each unit has assigned parking.